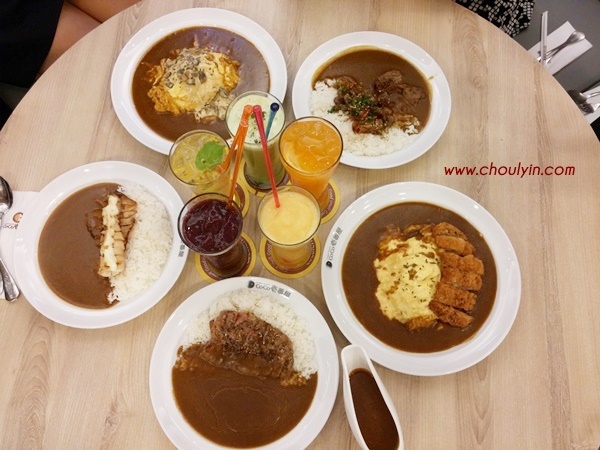 Coco Ichibanya Curry House is located on the LG Floor of the new wing, directly opposite Kluang Station. 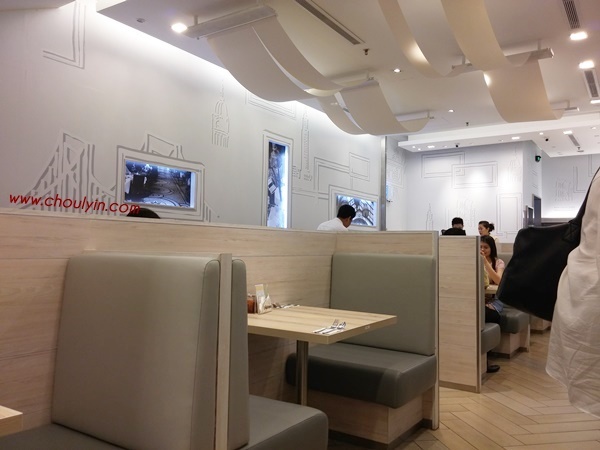 If you've been to Lammeya in One Utama, that's where Coco is, as they have taken over Lammeya. Walking into the place, the ambiance is pretty clean and simple. They did not change a lot of the original Lammeya layout, but I do like that they have brightened up the place a bit more by placing lighted columns along the wall. They put in new wallpapers, and even installed pipe-in music! That was a nice added touch. 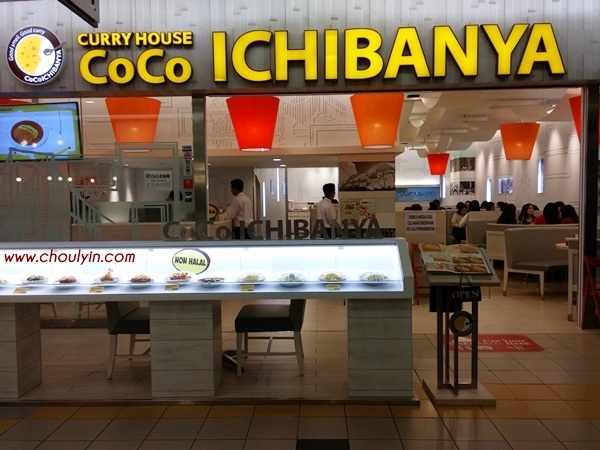 CoCo Ichibanya first opened in January 1978 on the outskirts of Nagoya, and slowly opened all across Japan . They opened their 100th outlet in 1988, just ten years after their first store was opened. 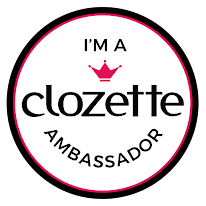 Slowly expanding all over the world, they came to our shores in February 2015, which is where we had our food review. 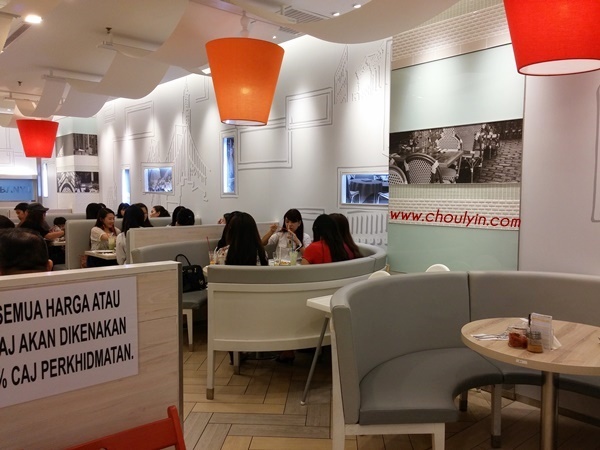 CoCo Ichibanya has 1,400plus stores and counting, and I can say, they're just getting started in Malaysia! So onward to the food review! To open our palate, we were given pickles to try out. It's crunchy, and is imported from Bangkok as their factory is based there. Sour and salty, it leaves a tangy taste in your mouth, and opens up the palate for the main course, which is of course, the curry. The curries are all directly imported from Japan, and are perfectly customisable. You can even choose the quantity of rice that you want, and the price will be adjusted accordingly. Next, you choose the spicy level of the curry, which they have the standard level of spiciness, all the way up to Level 5. If the curry is not spicy enough for you, you can even let them know and they will be more than happy to accommodate to your desired level of spiciness. 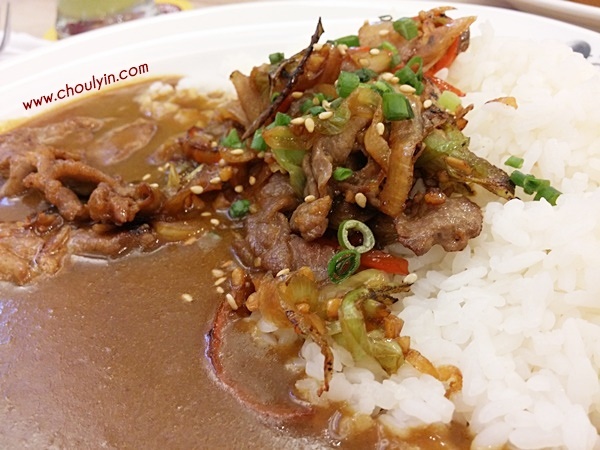 For us, we were given the dishes with a specified curry level, but if you head into the outlet, you can order any item on the menu, and customise the spicy level. This is the typical Japanese curry that is easily available out there, and were given to us with the standard spicy level. It's beef strips with caramelised onion, spring onions, and sesame seeds. For me, it tasted more sweet than spicy. There was a hint of spiciness, but it was very fleeting for me. If you are someone who can't really eat spicy food but still want to try, then this is the one for you. 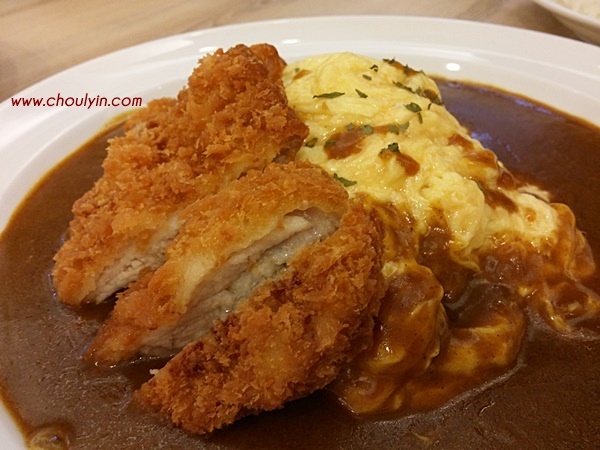 I would say this Pork Cutlet Omelette Curry is the standard curry that most Japanese food outlets will serve, which is the breaded deep fried pork chops with curry. They added an additional omelette, and I think this is a nice touch. The omelette was very fluffy and soft. 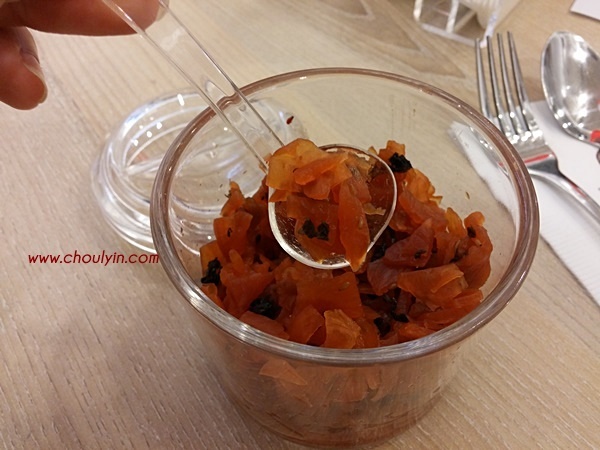 This was served to us with a Level 1 spiciness, which has more of a peppery taste than spicy taste. 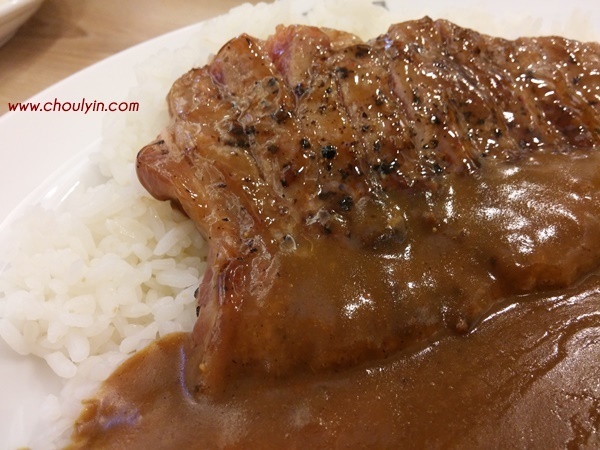 The pork cutlet was very tender, and was properly and evenly breaded. 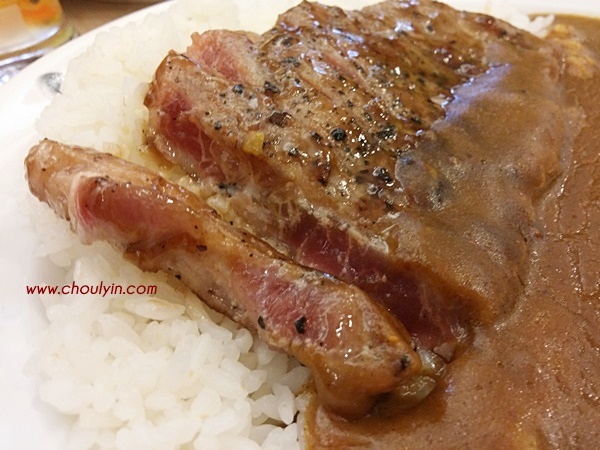 The beef is served medium, which makes it tender and juicy, yet not too runny with the blood. While I like the beef, personally I prefer my beef to be a bit more cooked. Not that it wasn't done well, just my personal preference. Here's another up close shot of the wagyu beef steak. As you can see, even though it was medium doneness, there was no more juice flowing out of the steak, and I think this is a good feat for them. They have rested the meat well, and allowed the steak to absorb the juices (not blood, contrary to popular belief), making the steak more juicy and easier on the palate. The spicy level for this dish was still not very spicy for me, so onward to the next level! This is my favourite dish of all, mostly because I love mushrooms, and I love cream. 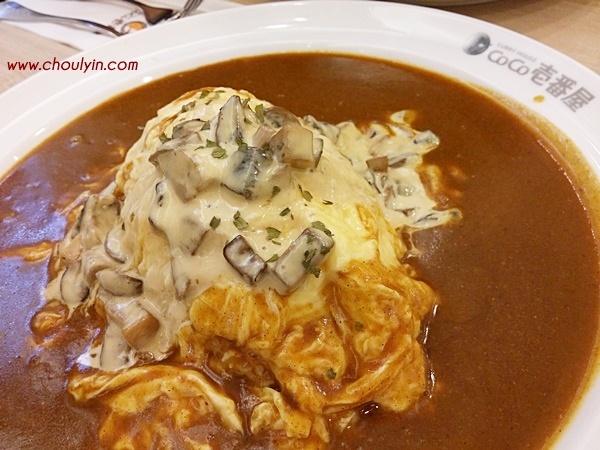 The creamy sauce and the fluffy omelette really complements the curry, and I found myself reaching back to have more of this dish. The mushrooms used were shitake mushrooms which gives it an added flavour, and the the cream helps to tone down the spiciness. This is a meat free dish, but I wouldn't dare to venture to say that it is completely perfect for vegans, considering I'm not sure what other ingredients they have used to prepare this dish. Personally for me, this is where the spicy level kicked in a bit, and I can safely say that I will be able to enjoy this dish at this particular spicy level without having to reach for my drink all the time. This dish was not too bad as well, and the squid that they served to us was also pretty big. 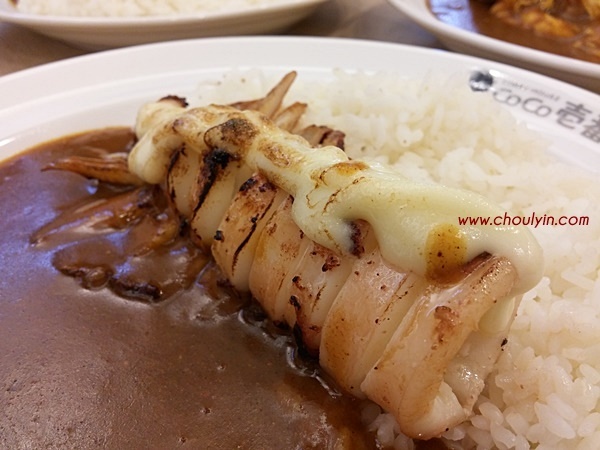 However, I felt that they grilled the squid a little too long, making it overcooked, hence it was a bit tough and chewy, but other than that it was a pretty decent dish. The spicy level of this curry of course had more kick than the Level 3, and the thing about CoCo' curries is that they do not give you that immediate kick of spiciness. The curry amplifies in flavour the more you consume it, so even if you love spicy food, proceed with caution with Level 4, lest you burn your tastebuds. 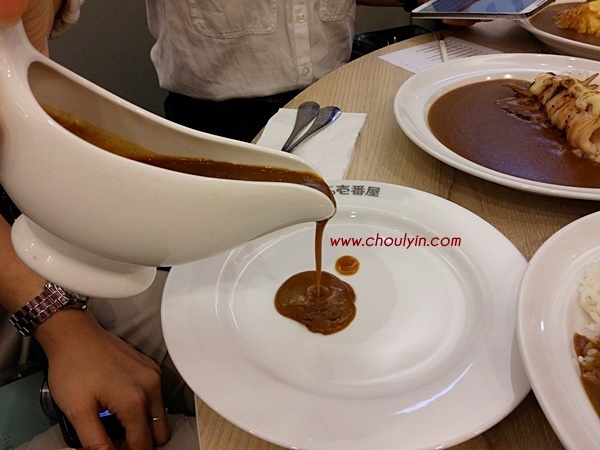 We were given additional curry sauce to try, and this was the level 5 curry, which was the highest level that CoCo has. However as I mentioned earlier, if you have tasted Level 5 before and still think it's too mild for you, you can speak to the staff and they will happily customise one for you according to your desired level of spiciness. 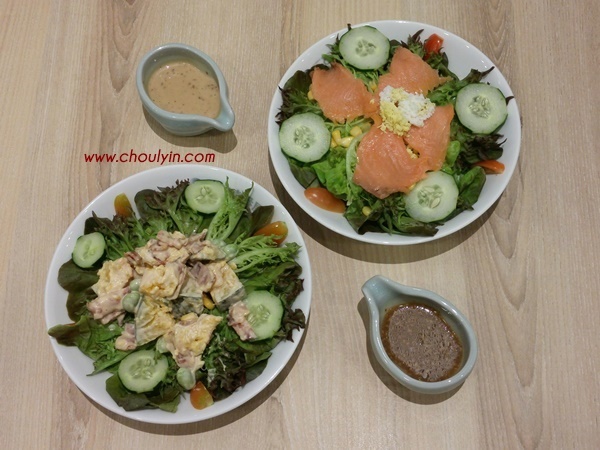 The smoked salmon salad is served with sesame dressing, which automatically complements any salad, because sesame dressing is awesome! The bacon and pumpkin salad comes with soy sauce dressing, which looks a bit like balsamic dressing. I would think the sauce itself has a sesame base as well as sesame seeds. What I liked about the salad is that they were really generous with the pumpkin. There was mashed pumpkin, as well as pumpkin pieces. Mixed together with the bacon, it gives a very unique taste that complements each other very well. The saltiness of the bacon was offsetted by the slightly bland taste of the pumpkin. No food is complete without at least a drink! 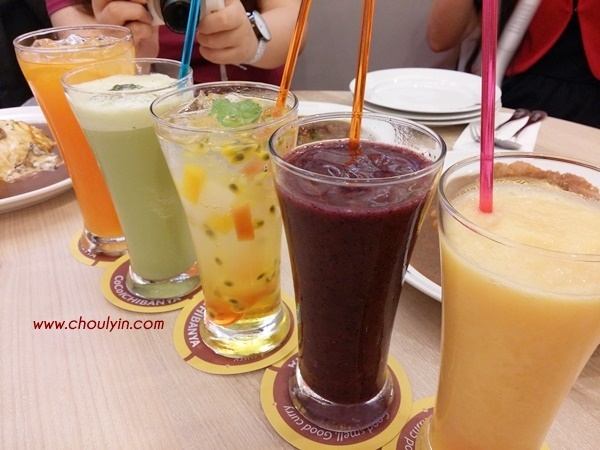 That day, I only had the chance to try out the Orange Peach Smoothie and the Blueberry Smoothie. The texture of both smoothies were very smooth (pun intended) and flavourful. I especially love the taste of the Orange Peach, as it's very refreshing and can really tone down the spiciness of the curry. I felt that this was a great combination as opposed to the old adage of drinking only milk to tone down the spiciness. Overall, I like this place. I would love to come back here again with my family, because they have spicy levels that can cater to every member of my family, even the ones that can't eat spicy food. 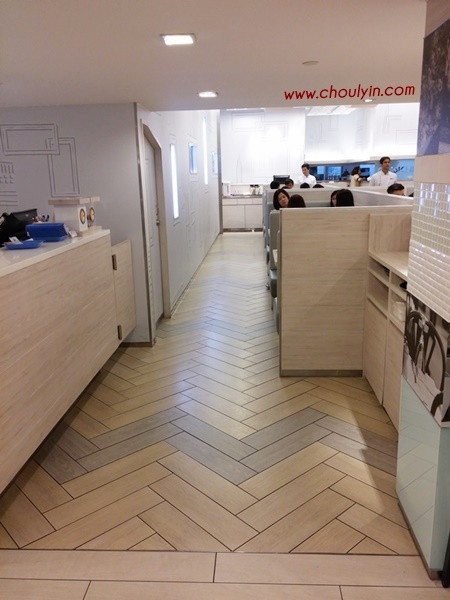 The feel of place was very clean, and they have different sized tables that can fit one, two, three, even six! So which dish do you feel like trying? Let me know in the comments below! 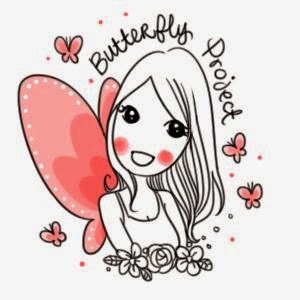 Will I come back? Yes!